News on the run... and the jump, pass, and shot! Hard work paid off with large steps in personal growth throughout the cross country season. Coaches Stephanie and Shawn Lewin helped propel their young team to better running times with expanding practice locations to include Nanny's Mountain. Running regularly on hills taught students to run various inclines efficiently and achieve better times on hilly race course. Both high school and middle school races were scheduled, and the team performed well in both situations. All of the runners achieved their personal best times in the last two meets. As the exclamation of the season, the team participated in a fun run in York. During this race, student runner Shawn Lewin placed top in his age bracket (pictured right). 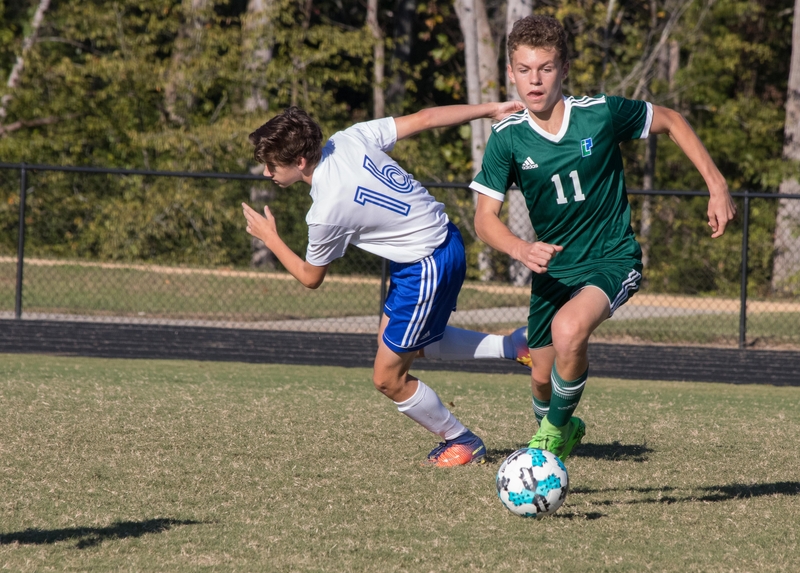 For the second season in a row, the boys' soccer squad accomplished a winning season, which qualified the Mariners to host the first round of the play-offs. Painfully, as with last year, the boys fought hard for a tie and then lost in the final minutes. To play against larger population league schools is quite a challenge. The LPA athletes rose to that challenge and have much to celebrate. 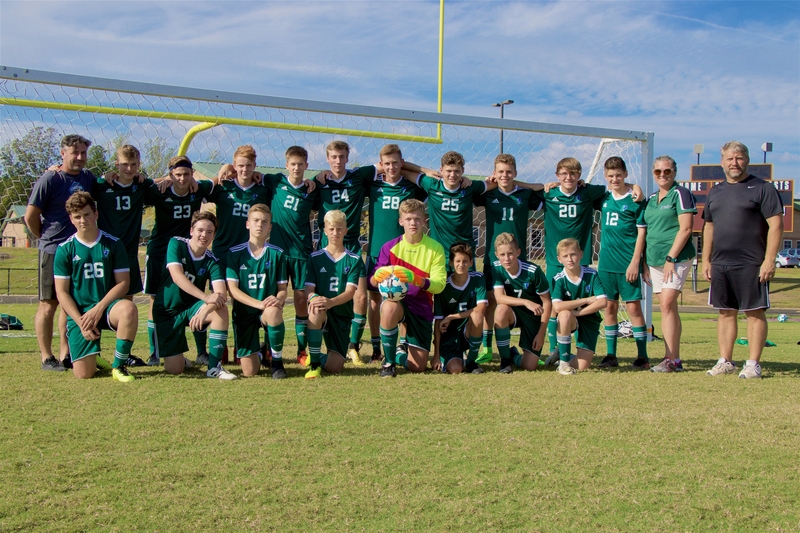 Especially considering that the Mariner soccer team only had two seniors this season, there is much to suggest that next fall will witness even better team play and success. Go boys! Go Green! For the past several years, the quality of team play has ratcheted up and up on the volleyball court. This was evident in the team's performance against the larger schools the ladies often play. 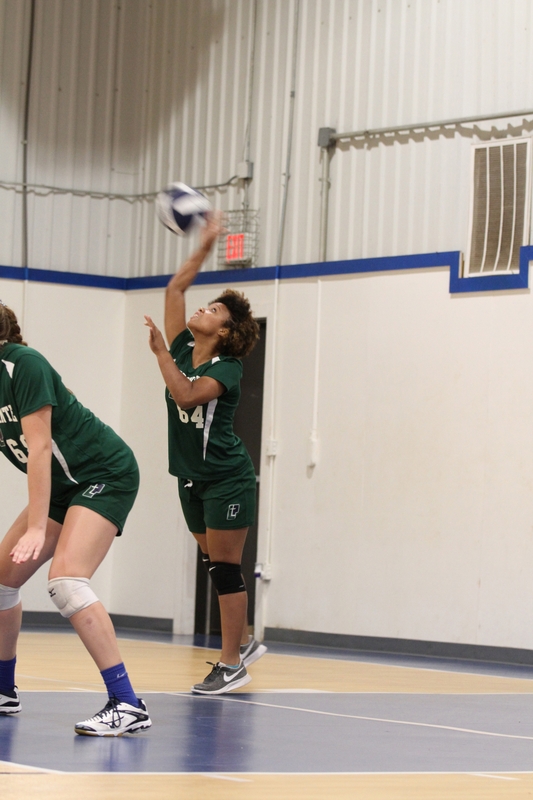 A strong league record qualified the volleyball athletes directly to the elite state tournament in Spartanburg, where the Mariners earned a strong seed. After a strong start, the team was eliminated from the tournament by a coastal region school. If trophies were all that was considered, the early exit might bathe the season in disappointment, but the team's accomplishments were so many, that there is much to celebrate! These include defeating the York High School JV team in a scrimmage and coming with a whisker of defeating York Prep in the team's last away game. As with soccer, the team having only one senior player promises a strong year next fall, as all the players mature in their abilities. 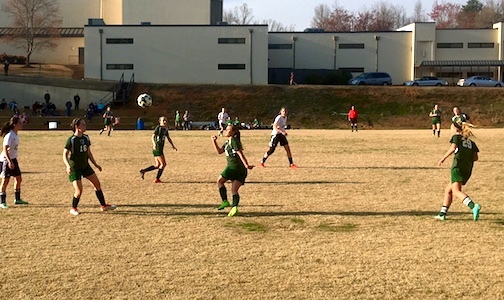 For the first three games of the spring season, the Lady Mariners are on a roll. Led by talented seniors, and supported by younger players who are coming into their own, the team is showing a balance of strong offense and defense. Undefeated! Go Green! 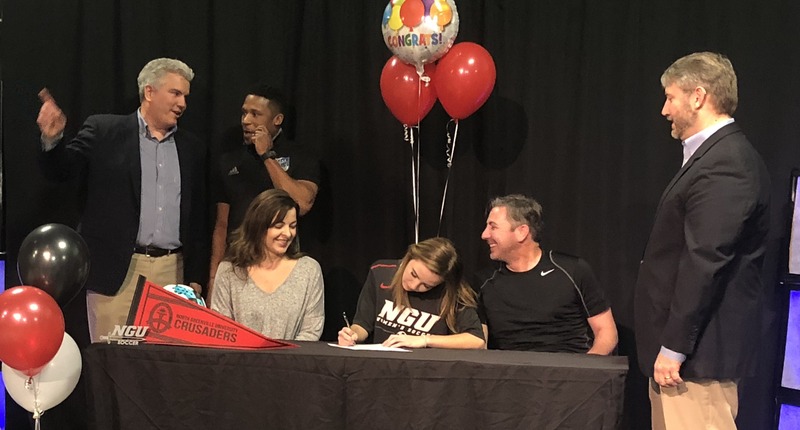 Congratulations to senior Emma Shearer who signed to play soccer with North Greenville University starting in the fall of 2018!